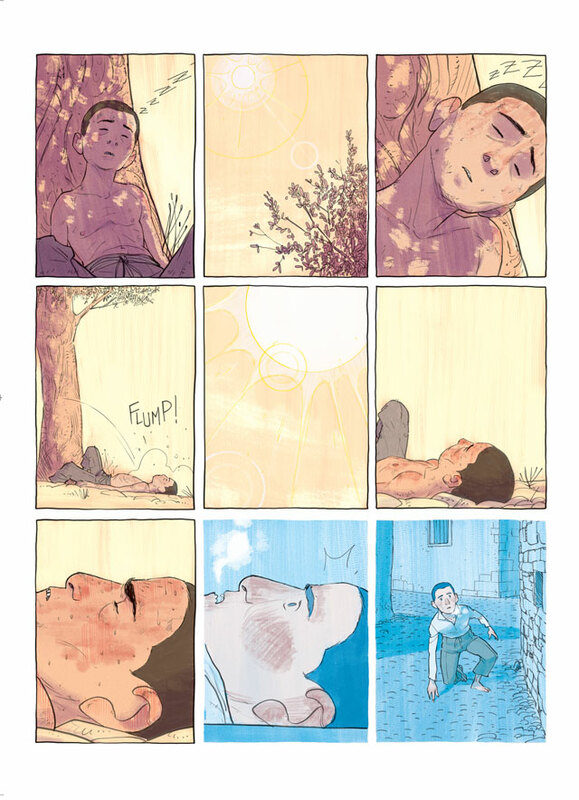 A young boy flees a town ruled by violence and ravaged by drought. Before him lies a lifeless expanse of baked earth; beyond that, the unknown. Hunted by a merciless gang of townsfolk, the boy is ill-equipped and unprepared. He has no food, no water. He is tormented by nightmares. 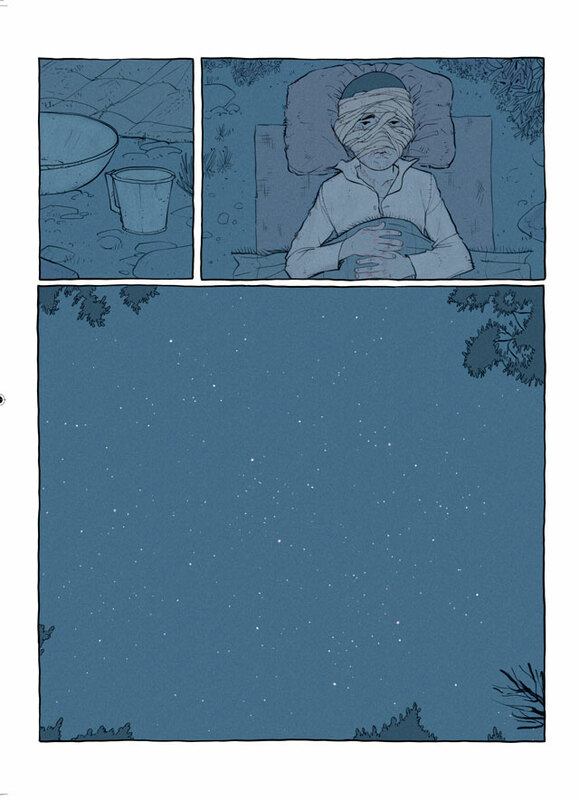 One night, he crosses paths with an elderly goatherd – and from that moment, nothing will be the same again. 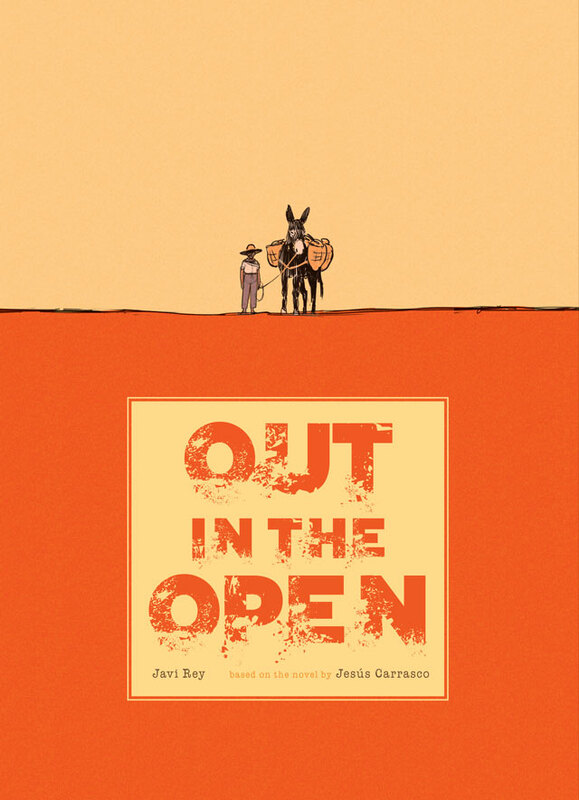 At once both bleak and hauntingly beautiful, Jesús Carrasco and Javi Rey’s Out in the Open is a high-stakes dystopian drama about finding humanity in a world torn apart by violence.